Is Your Spirit Guide Really There To Help? Every once in a while, someone will manage to contact what they think is a spirit guide—perhaps by way of a Ouija board or other method—and the next thing you know, things are getting weird. If any of the following scenarios seem familiar, then chances are that what you've connected to is not a spirit guide at all. You're the only person the spirit has EVER contacted, and you're really super special, which is why they're sharing their message with you and not two hundred other people. Your guide talks about magical doorways, secret portals to other worlds, or gates that you somehow managed to open, and nobody else ever has. The spirit doesn't mind you bragging about it to friends but gets grumpy whenever anyone questions its existence or purpose. Not only that, it encourages you to isolate yourself from friends who think the spirit guide may well be full of poo. The spirit claims to be hanging around in order to protect you from some other spirit that you've never encountered. Weird stuff happens, and your spirit guide is handily there at all the right times to help you out. 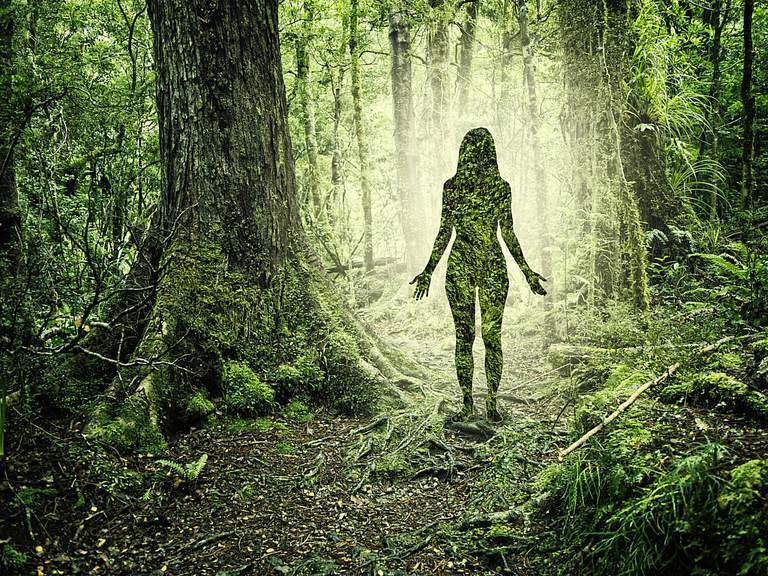 Your spirit guide claims to be from another planet or world that is as yet undiscovered by scientists. The spirit claims that it needs your help—and only yours—to help it do things like write, talk, etc., and basically wants you to become its instrument of operation. In exchange for this voluntary form of possession, the spirit will impart you with all kinds of nifty new wisdom, that only you will be privy to. The spirit seems to have no real purpose other than to share information with you, but the information you're receiving is of no real use, other than to make you believe you are way more enlightened than everyone else. The spirit informs you that people who love you and care about you are secretly plotting against you and that the only one who truly understands you is the spirit itself. All the information you're being given by the spirit goes against common sense, logic, laws of science and physics, and basic human decency and yet it all makes sense to you now because you're the only one special enough for the spirit to talk to. What are some of the legitimate types of spirit guides? Read about types of spirit guides and explore other writings on the subject to find out. And, if it turns out that your spirit guide is really something you need to get rid of, after all, be sure to read Getting Rid of Unwanted Spirits for tips on what to do.